ABC is now hiring all positions described below. If you believe you can contribute to ABC’s excellent tradition of leadership and innovation in the transportation industry, we invite you to apply online or in person today! We offer a variety of benefits to full time employees including health and dental insurance, competitive salary and flexible hours. Paid training and vacation time is also a plus! Thank you for taking an interest in joining our team! To apply, please click on the desired position to submit our application form. ABC Worldwide Transportation is now hiring a dedicated and self-motivated Accountant-Bookkeeper to work full-time in our San Mateo based office. This multi-tasking position requires Quick Books Enterprise experience, computer literacy and a solid work history. We provide the tools, you provide the service! 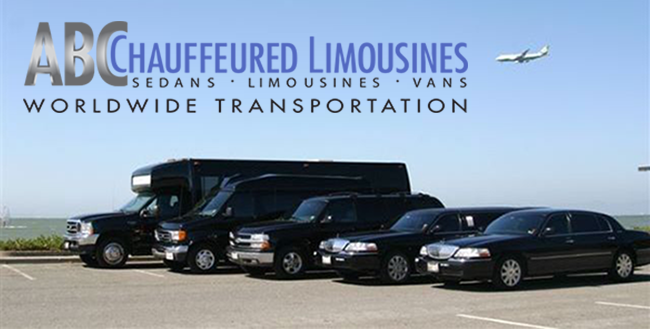 ABC Worldwide Transportation is now hiring qualified chauffeurs in the SF Bay Area to provide our clients with safe, efficient and quality ground transportation services. Our ideal candidate are hard workers, have excellent customer service skills, are knowledge of the SF Bay Area and have clean driving records. We provide the cars, you provide the service! ABC Worldwide Transportation is currently seeking a skilled mechanic to work 5-6 days a week in our San Mateo based office. This multi-tasking position is responsible for displaying advanced knowledge of automotive systems and Diesel Cummins trucks. Our ideal candidates should be familiar with brakes and alignments, vehicle types such as Ford, Lincoln, Cadillac, Mercedes and must be bale to work independently with minimal supervision. We provide the shop and tools, you provide the service!